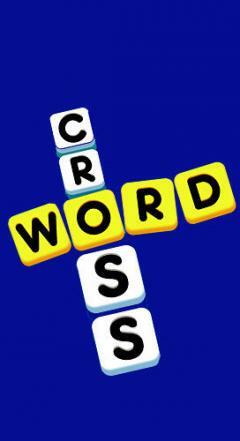 Word cross - solve crosswords making words from letters you have at your disposal. Just drag letters to free cells of the playing field. 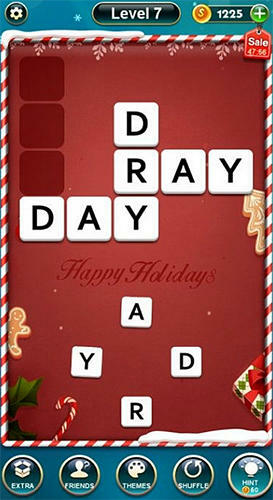 Enlarge your vocabulary, train logic and observation skills in this exciting Android game. 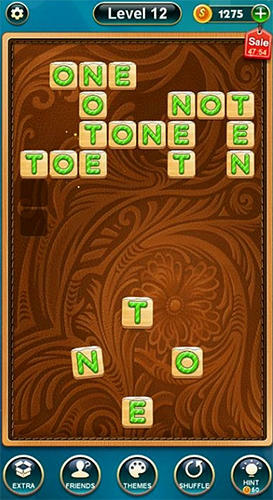 On each of the levels you will find a new task on making words from letters. 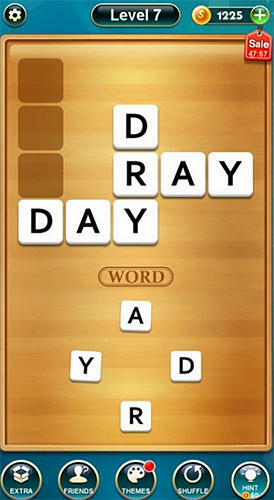 Drag available letters to free cells and make horizontal and vertical words. Make use of clues or ask for friends' help in hard situations. Get rewards and unlock new levels. Race to find the matching laundry items - gets harder each round. Have fun!